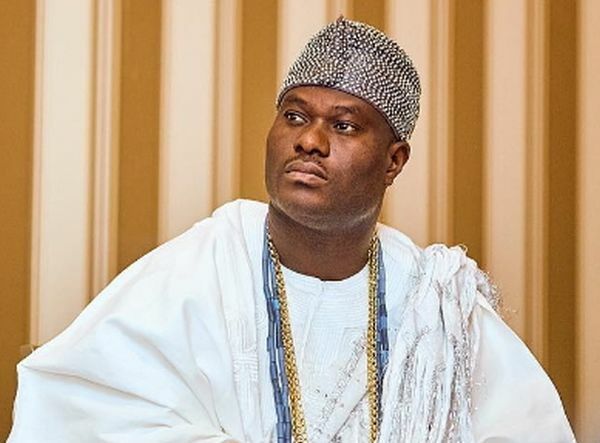 Ahead of the general elections, the Ooni of Ife, Oba Adeyeye Enitan Ogunwusi, on Monday, called on the Independent National Electoral Commission, INEC, and electoral stakeholders to ensure free, fair and credible polls. Ogunwusi, who is the Co-chairman of National Council of Traditional Rulers of Nigeria, counseled that only free and fair election will ensure peace in the country. Speaking during the Aje festival at his palace in Ile-Ife, Osun State, the monarch stated that only a peaceful election would guarantee wealth and prosperity. He also explained that the first trade and commerce in the world started at the popular Igbo-mekun, Ojaife, market in Ile Ife, adding that the role played by the Igbo people of the present day eastern part of country in the development of market activities cannot be overemphasized. Ogunwusi, however, frowned against the notion that Igbo people migrated from Israel, stressing that the Jews left Igbo land for their current location in Ethopia, Israel and around the world. According to the Ooni: “On the forthcoming general elections, I admonish that only a peaceful election can guarantee wealth and prosperity. I urge the electoral umpire and other stakeholders to ensure free, fair and credible polls for the stability of the country. “We must go back to our history, this celebration belongs to all, including our brothers and sisters from the eastern part this country. Igbo people are naturally part of this celebration because Nigeria’s economy won’t be complete without emphatically mentioning them. “In the ancient days, the Igbos were part of the natives in Ile Ife from Omirin quarters, we were one big happy family before they left for the eastward to where they are today from where a section of them left in a clockwise migration to become Jews, that’s why there are enormous similarities between the Jewish and Igbo tribes till date”.